Is Brexit what you had in mind when you discussed the isolation of Britain n your book "Foundations of Geopolitics"? Not exactly. I consider Britain to be Sea Power and the matrix of Modernity and liberalism. The continental Europe — celtic-german and roman-greek — is opposite to the Sea Power it is Land Power. Here I fully share the analysis of Carl Schmitt. By the way I consider Ireland to be part of Europe belonging to the Tradition and not to Modernity. So the history of Ireland is the calvary of the Tradition suffering the genocide from the anglo-protestant Modernity. But on the other hand actual European Union is not based on Tradition. Quite opposite. It is based on ultra-liberalism and globalism that is Post-Modern liquid society (Z.Bauman), so actual EU is the worst thing. The Britain quitting the EU is good thing for two reasons: 1. Great Britain liberates itself from euro-globalism (that is good thing for British identity whatever it be) 2. It liberates the Europe from its liberal-financial pressure, as well as from American tool thus giving the Europa the chance to return to her own profound (illiberal) continental identity. I don’t overestimate this chance and agree it to be relatively small one, but nevertheless it is the chance. 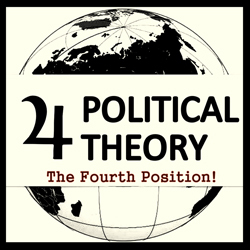 Do you feel that the goals outlined in your book "Foundations of Geopolitics" are being achieved? Second side — projects — is achieved at half. In the time of writing and publishing "Foundations of Geopolitics" all I talked there about was in absolute contradiction with Eltsine and his course. 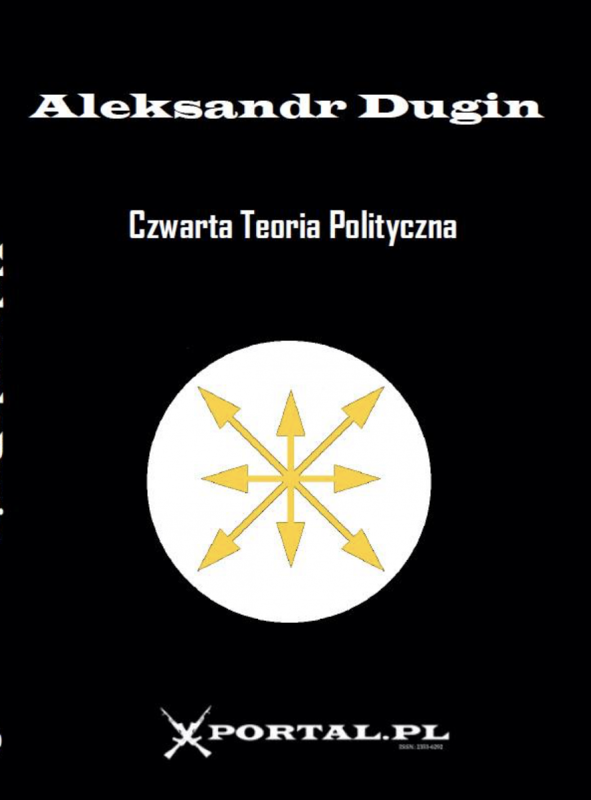 It was revolutionary book that went radically against Eltsine and the main trend of Russian foreign politics in 90s. With Putin the situation has changed for 90 degrees — not for 180 as is it should be. Putin has fulfilled eurasianist agenda at half. So the second half wasn’t fulfilled. I consider that in the following way: it was not myself who predicted wrongly, it is Putin who is half-eurasianist half-opportunist (pragmatist). So the second part of my will based on the geopolitical analysis waits its moment and its leader. It is not certainly Putin. He is man of Half. What further goals do you see being achieved in your lifetime?